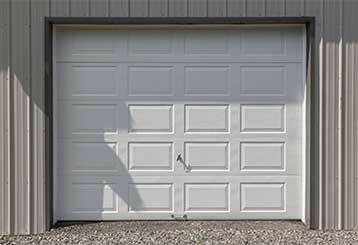 We think all garage door homeowners could do with learning more about their system and how it works. Our blog section gives useful information about the various components and how to keep your overhead door in good shape. Simply browse our posts below! It can be hard to choose the right opener for your home, with thousands of models to pick from. In this guide we discuss the different drive types - click here for more information. 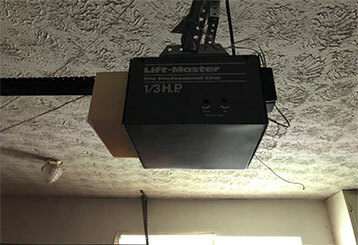 Click here to read our tips on performing a few basic tests on your garage door opener to ensure it runs safely and smoothly. Read on here.